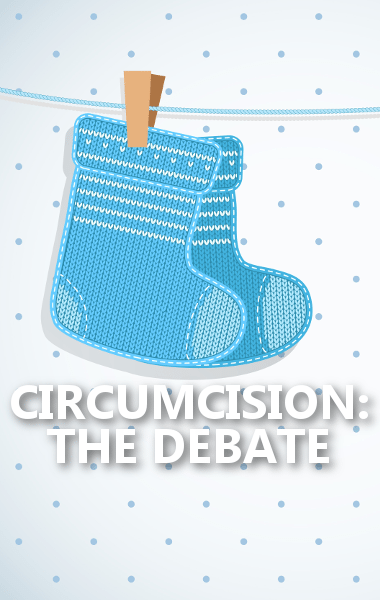 To circumcise or not to circumcise? That’s certainly the question. There are many different viewpoints and facts to the debate and it’s hard to make a decision. If it’s your first baby, this is one of the first decisions you’ll ever have to make as a parent. It can be daunting to make that first decision. 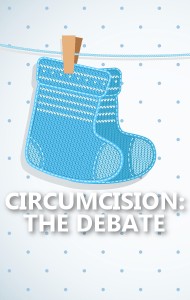 Of course, if you’re having a girl baby, you wouldn’t have to worry about circumcision. Instead, I’m sure you’ll have lots of other first concerns. But for parents of boy babies who have this crucial issue hanging over their heads, read on. Think of circumcision like cutting off your baby boy’s eyelids. The eyelids only gets in the way when your trying to see and there’s all that mucus you have to wash off in the morning.